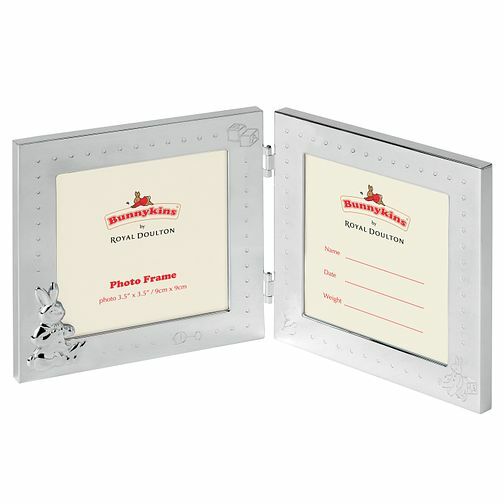 Created by Royal Doulton, this sweet silver plated double photo frame is the ideal gift for a christening or child's birthday. Featuring a delicate design based on the famous Bunnykins range established in 1934, this luxury keepsake is designed to be treasured. Royal Doulton specialises in crafting exquisite and charming gift sets to decorate your home.